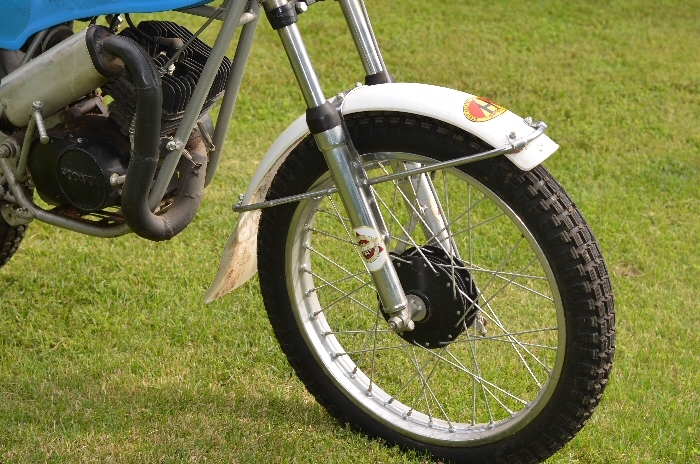 This is a junior trials bikes that was built to give our local youngsters a bike that could be used to learn how to ride trials. 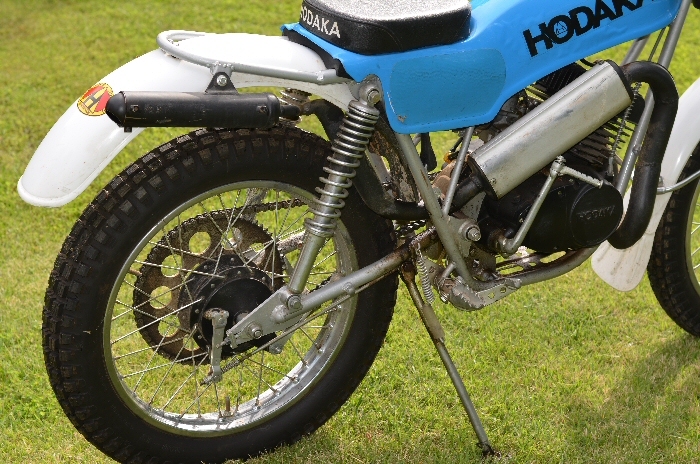 Based on a 17" rear and a 19" front wheel the bike is scaled for riders in the 130lb or less range. 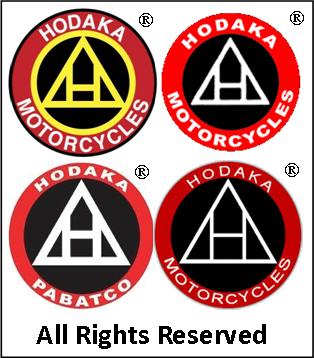 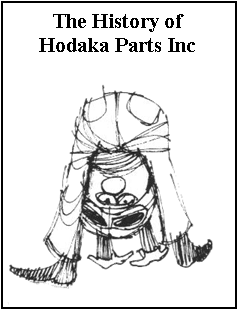 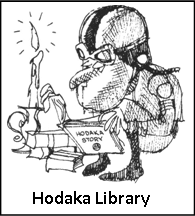 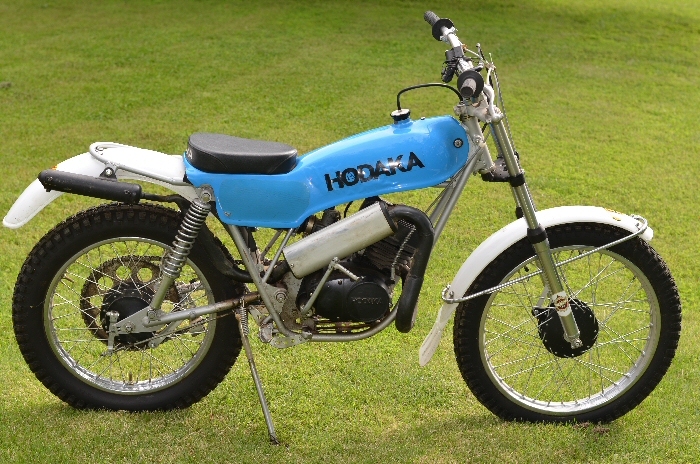 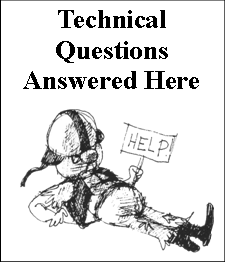 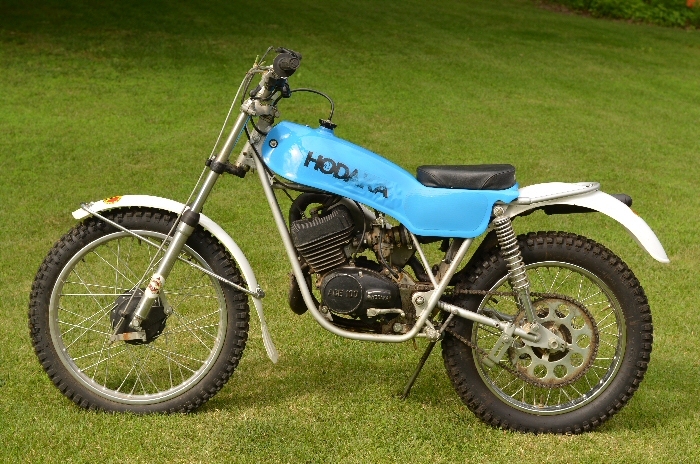 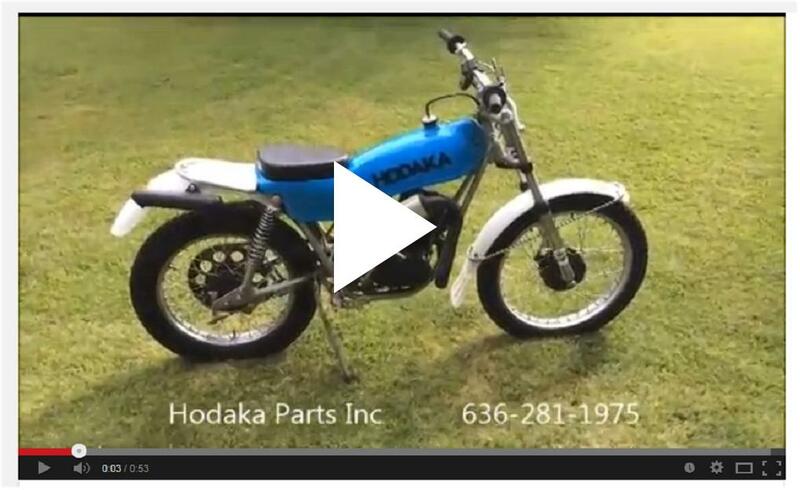 The reed valved engine is a late model 100cc Hodaka that retained its primary kick capability. 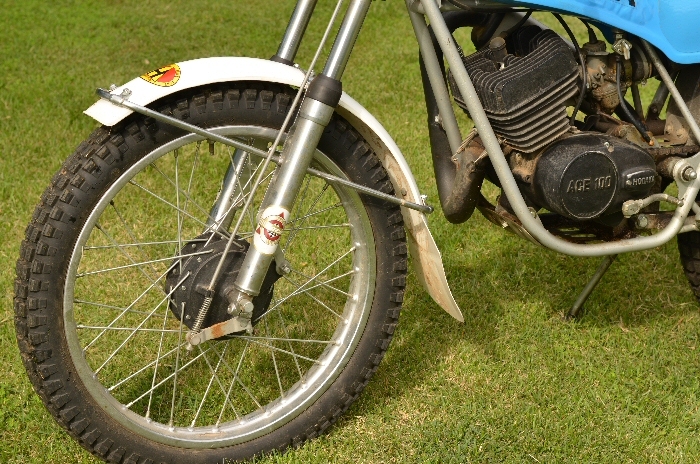 The tank seat combination is from a Montesa Cota 123 and the frame was customized to fit the shape of the Cota parts. 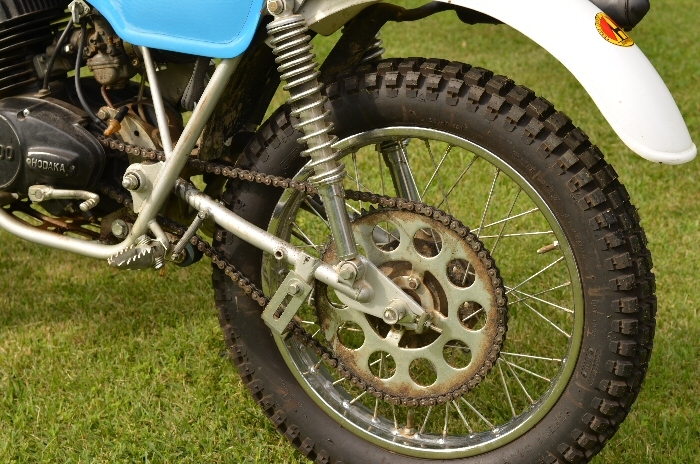 A conversion to an adult sized mount is as easy as swapping the 17"/19" with an 18"/21" wheel assemblies.